New York, April 27, 2017 — Sycamore Partners today announced that it has acquired NBG Home (“NBG”), a leading global designer, manufacturer and marketer of affordable home décor products from Kohlberg & Company, L.L.C. Sycamore Partners is a private equity firm based in New York specializing in consumer and retail investments. The firm has more than $3.5 billion in capital under management. The firm’s strategy is to partner with management teams to improve the operating profitability and strategic value of their businesses. The firm’s investment portfolio currently includes Belk, Coldwater Creek, EMP Merchandising, Hot Topic, MGF Sourcing, Nine West Holdings, Talbots, The Limited and Torrid. 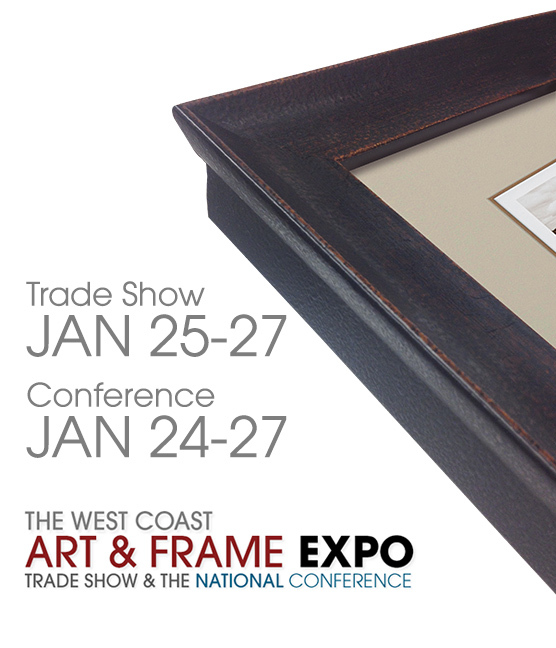 Austin, TX — January 2017 — Nielsen Bainbridge Group will be an exhibitor at The West Coast Art & Frame Expo, January 23-25, 2017 at The Paris Las Vegas Hotel & Casino, Las Vegas, NV. 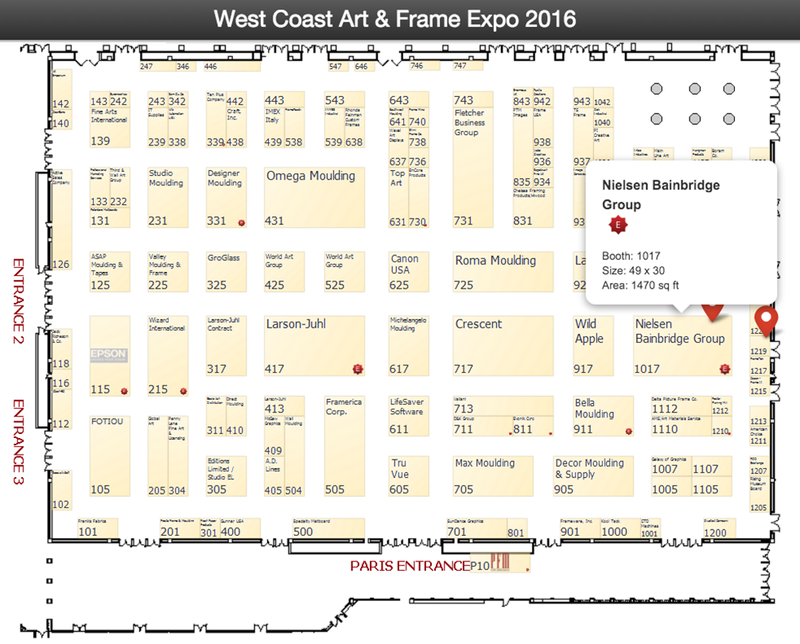 The WCAF Expo is a 4-day event featuring seminars and hands-on workshops. In addition the event spotlights new product launches, a variety of exhibitor celebrations, inspiring new seminars, and a highly anticipated annual awards ceremony. 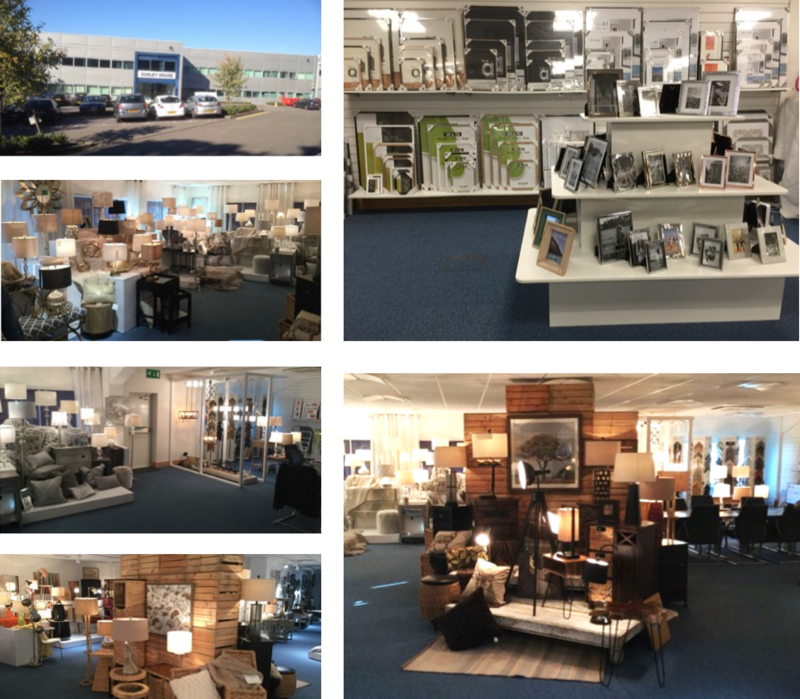 NBGHOME incorporates home décor product lines into their expansive Headquarters showroom. Austin, TX — October 2016 — The renovated 10,000-square-foot showroom now offers an assortment of quality products displayed in unique home decor galleries. The showroom integrates custom and ready-made picture frames, along with lighting, wall decor, decorative soft goods and accent furniture. The galleries show several different home decor styles from modern to vintage and various other trending styles. NBGHOME welcomes buyers, that are in the market for high quality home decor products, to come by and browse our showroom. 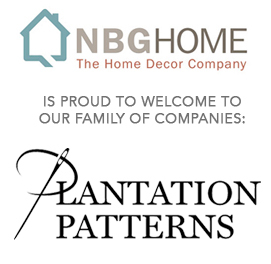 Austin, TX and Birmingham, AL – June 20, 2016 – NBGHome (“NBG”) and Plantation Patterns (“PP”) today announced that NBG has acquired PP, a leading provider of outdoor soft home products to mass, home improvement, discount and specialty retailers in North America. The combination with NBG’s soft indoor home business “Thro” will provide a comprehensive product offering to retailers worldwide. The acquisition significantly expands NBG’s soft home offering and will provide substantial revenue synergy opportunities. 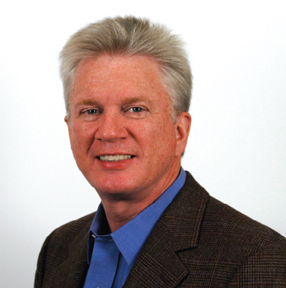 Scott Crumrine will remain as COO of Plantation Patterns and lead the company going forward. Crumrine said, “The combination creates a platform for growth with remarkable capabilities in new product development, global sourcing and distribution. This will allow PP to go to the next level and serve our customers with outstanding design and value.” Scott will report directly to the CEO of NBGHome. E.J. Marino, President and CEO of Plantation Patterns since inception in 2011, will retire following the transaction. E.J. is proud of the company’s accomplishment and stated, “We found the right partner and PP is in great hands.” We all wish him a long and healthy retirement. Headquartered in Austin, Texas, NBGHome is an international company owned by funds affiliated with Kohlberg & Company, a New York-based private equity firm, and is one of the world’s leading producers and distributors of home décor and wall décor products, marketed under brands such as Pinnacle, Burnes, Nielsen, Bainbridge, Jimco, J. Hunt, Patton, Thro, and J. Hunt Home. World leaders in research, innovation and ground-breaking new products, NBGHome anticipates the latest styles and trends, to give customers the most desirable products. Headquartered in Birmingham, AL, Plantation Patterns is an industry leader in outdoor soft home décor. The company has two U.S. facilities in Selma, AL and a distribution center in Calera, AL. Their strategy of hybrid supply chain offers customers the best of both worlds with in-house Asian sourcing and quick response domestic capacity. In 2015 PP was a finalist for Alabama Manufacturer of the year. Read about our Nielsen Bainbridge Group professionals in the April issue of HFN. NBG-Home is please to announce the opening of a new product showroom in Watford England. The location is conveniently located 20 minutes away from downtown London and Heathrow airport. The company plans to use the showrooms for the many UK customers in and around London. The showroom will represent all companies product lines and brands including: Jimco lighting, Thro Pillows and Nielsen and Bainbridge framing. The showroom, which is over 2,600 sqft. is available for meetings by appointment. Nielsen and Bainbridge, a division of NBG-Home is excited about it’s growing and expanding resources in China. 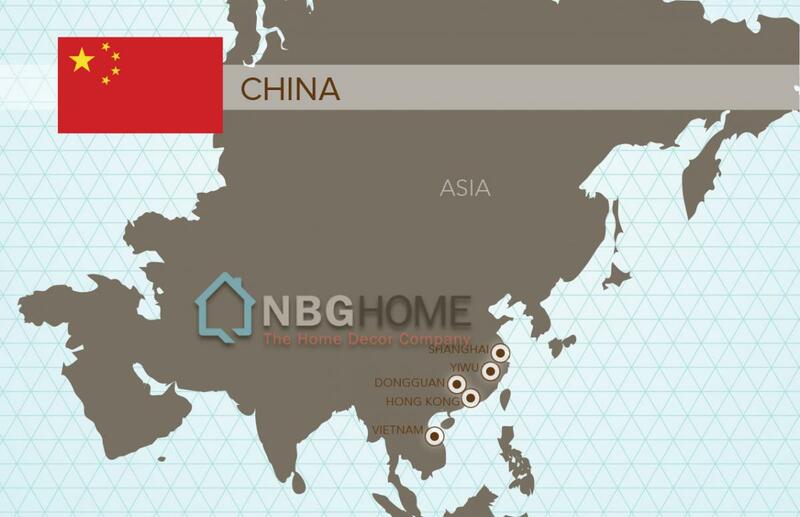 With recent acquisitions, NBG-Home now employs over 120 full time employees in China. The team consists of industry experts in product development, sourcing, customer service and quality control. “With offices in Hong Kong, Dongguan, Yiwu and Shanghai, there isn’t any part of China or any factory that we can’t access, utilize and develop to execute on NBG-Home’s broad assortment of products and expanding product development activities”, said Mark Biggers, President. The NBG-Home team is strategically located to maximize product development and manufacturing for the various products offered by NBG-Home including: lighting, wall décor, soft goods, framing and small furniture. Additionally, the Hong Kong office acts as the international sourcing arm and reaches all of Southeast Asia. Nielsen Bainbridge Group continues to expand design resources at its new Austin, Texas corporate headquarters. The facility already boasts a 1000 square foot sample department dedicated to developing new products, making prototypes, and creating one-of-a-kind examples for its customers. In an effort to expand capabilities further, the company has recently added a new top of the line Wizard mat cutting machine. Designers can easily create new mat configurations using proprietary software that also comes preloaded with hundreds of basic designs. New mat openings can be cut through boards at a blistering 20 inches per second. Four unique blade cartridges offer a variety of cutting angles and allow a full range of board thicknesses to be used. There is also a pen tool for creating intricate surface patterns and a debossing tool for pressing subtle designs into the mat board. Customers who have already come to rely on the product development and design resources available at our corporate location this machine is a welcome addition to our team. With a growing core assortment of Gallery Wall and tabletop collections, coupled with new product offerings and exciting product development on the horizon, Burnes of Boston will continue to be a valuable retail partner going forward. 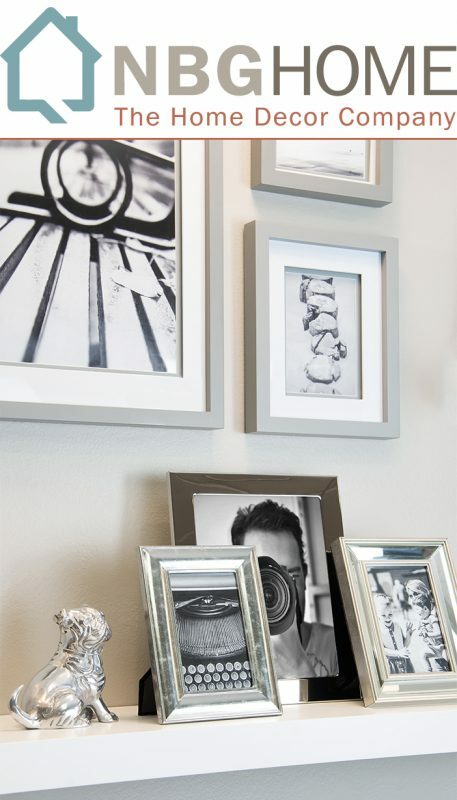 Progressive thinking, industry expertise and the world’s best sourcing capabilities, Burnes of Boston is your choice in a photo frame, photo album and home décor products for continued success! 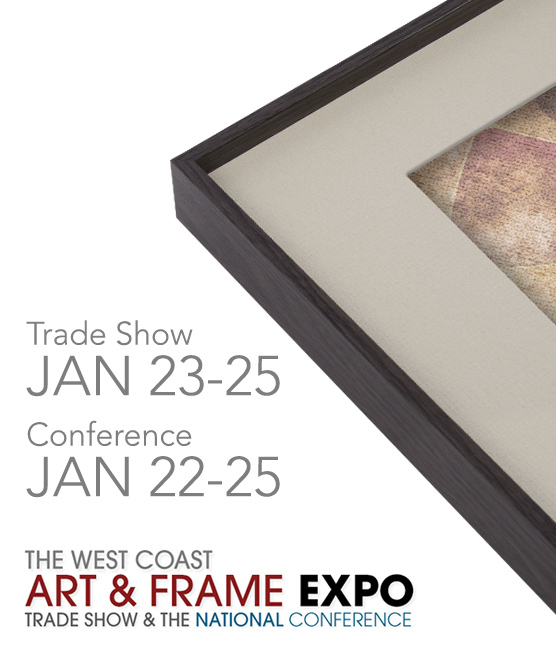 Austin, TX — January 2016 — Nielsen Bainbridge Group will be an exhibitor at The West Coast Art & Frame Expo, January 25-27, 2016 at The Paris Las Vegas Hotel & Casino, Las Vegas, NV. 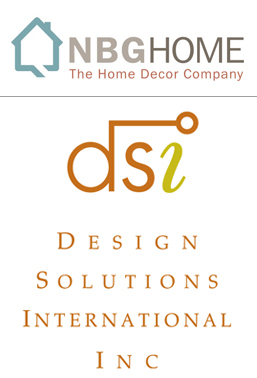 Austin, TX and Tamarac, FL —May 15, 2015 — NBGHome announced the purchase of Design Solutions International (DSI), a leading global importer and distributor of residential lighting products. This acquisition will expand our product offering to include hardwire fixtures and ceiling fans in addition to our current portable lighting. Mike Perillo, CEO and Bruce Monaghan COO will continue to operate DSI separately in Tamarac, Florida. 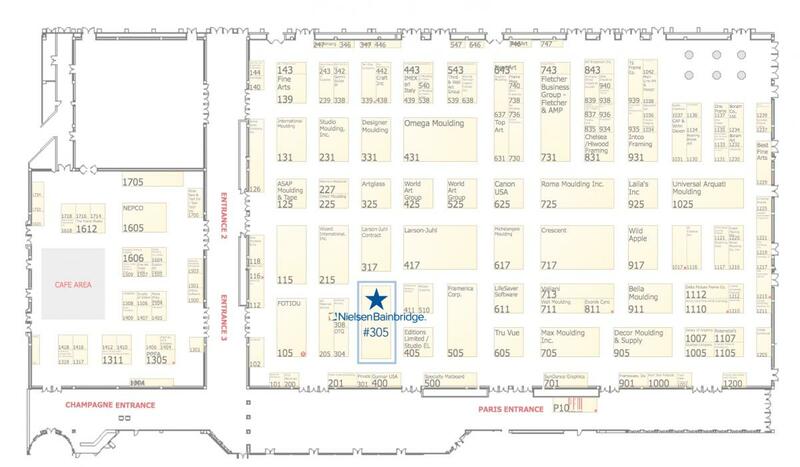 Austin, TX — April 2015 — NBG Hospitality will be a first-time exhibitor at the Hospitality Design Expo, May 13-15, 2015 at Mandalay Bay, Las Vegas, NV. Booth #1545. 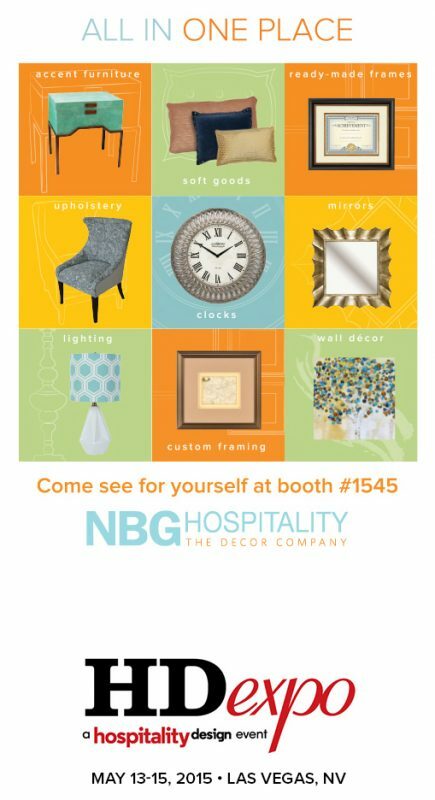 NBG Hospitality is anticipating a successful show, offering the latest styles and trends with resources, experience, and global market expertise to deliver an unprecedented level of service, quality, and value to our customers. Austin, TX — February 2015 — The remodeled 10,000-square-foot showroom has expanded its product line to feature Nielsen Bainbridge custom and ready-made picture frames, along with the newest product offerings of; lighting, wall décor, decorative soft goods and accent furniture. 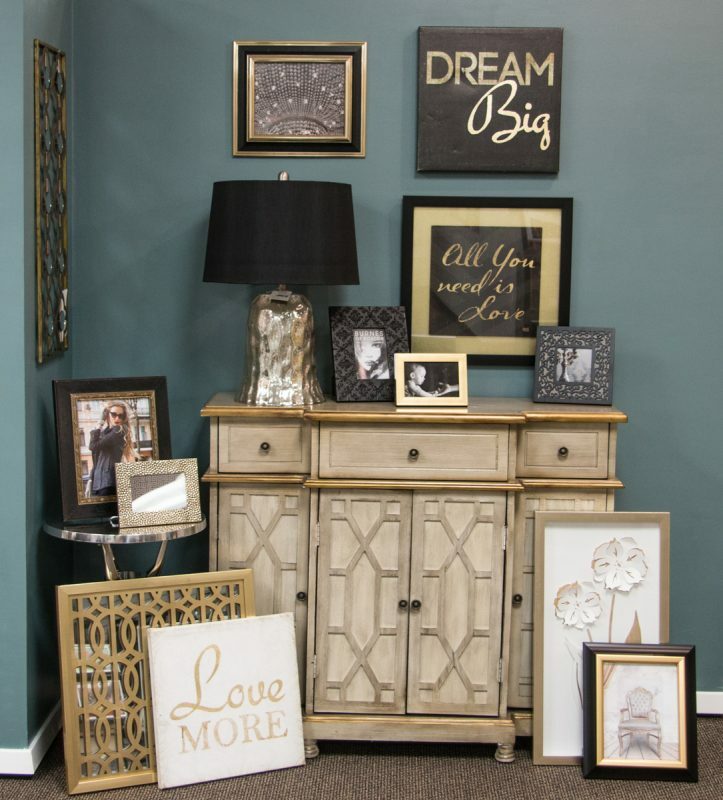 The Nielsen Bainbridge Group retail partners and customers will find a new assortment of quality products displayed in unique home decor vignettes. 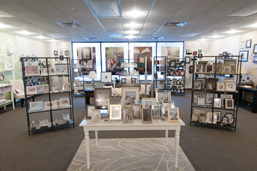 The showroom integrates familiar brands, such as Burnes of Boston photo frames with Thro decorative pillows, J. Hunt home lighting and Patton wall décor. 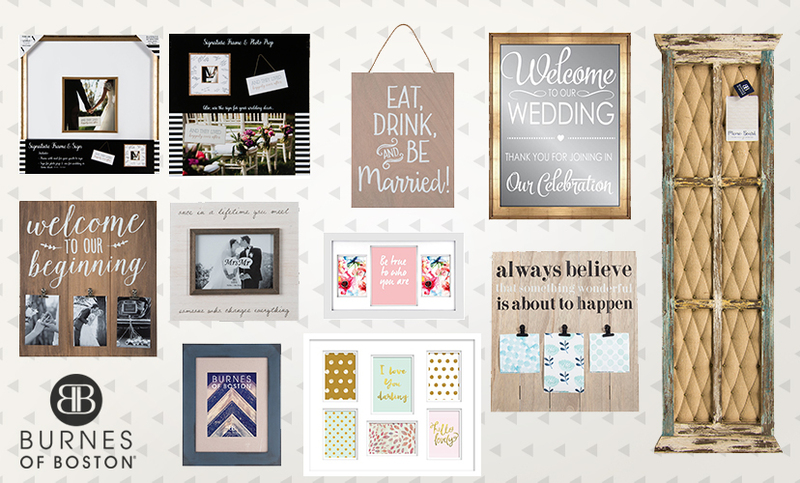 The galleries show several different home décor styles from modern to vintage, sports enthusiast to little princess, and various other trending styles. Visitors can view the Nielsen Bainbridge Group line of products in coordinated statements of latest home décor trends, making it easy to select just the right assortment for their stores. Austin, TX and Southaven, MS – August 15, 2014 – Nielsen Bainbridge Group (“N&B”) and The Home Décor Companies (“THDC”) today announced that N&B has acquired THDC, a leading provider of moderately priced home décor products to mass, home improvement, discount and specialty retailers in North America. The combination with N&B’s custom and ready-made picture frame business creates a leading provider of home furnishing products and wall décor to retailers. The acquisition significantly expands N&B’s product lines and customer base and provides substantial revenue synergy opportunities. The combined company will operate under the name NBGHome. Scott Slater, newly appointed CEO of NBGHome, stated, “THDC’s product categories of portable lighting, wall décor, decorative soft goods and accent furniture are complementary to N&B’s custom and ready-made picture frame business. The combination of the two businesses diversifies our product offerings and substantially increases our relevance to key retailers. Our customer lists are without significant overlap and we intend to expand THDC’s product lines to our European markets”. THDC was represented by Houlihan Lokey and the terms of the transaction were not disclosed. Headquartered in Austin, Texas, Nielsen Bainbridge is an international company owned by Kohlberg & Company, a New York-based private equity firm, and is one of the world’s leading producers and distributors of high quality picture framing products, marketed under brands such as Pinnacle, Burnes, Nielsen and Bainbridge. World leaders in research, innovation and ground-breaking new products, Nielsen Bainbridge anticipates the latest styles and trends, to give customers the most desirable products. 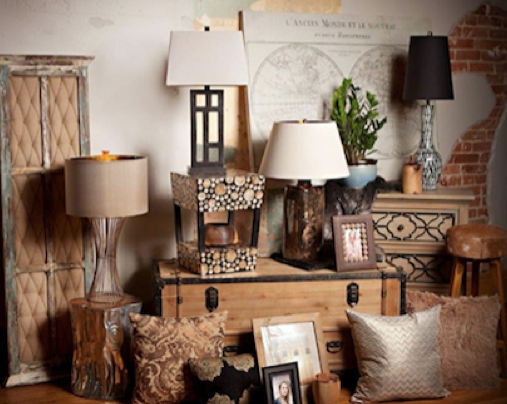 Headquartered in Southaven, MS, The Home Décor Companies combined to be the market leader in portable lighting in the United States as well as the #2 supplier of wall décor and a rapidly growing player in the decorative soft goods and accent furniture categories. THDC’s products are marketed under various labels, including Jimco, J. Hunt Home, Patton Picture and Thro. Kohlberg & Company, LLC (”Kohlberg”) is a leading U.S. private equity firm headquartered in Mt. Kisco, New York. Since its inception in 1987, Kohlberg has completed more than 62 platform investments and more than 100 add-on acquisitions, with aggregate transaction value in excess of $9 billion. Austin, Texas. Nielsen Bainbridge Group has completed work on a new 10,000 sq. ft. showroom at its corporate headquarters in Austin, Texas. This new space reflects the continued growth of NBG and provides a comprehensive overview of the vast product capabilities offered by the company. Product across channels of distribution served by the company are seamlessly displayed throughout the large, modern facility. Several conference areas provide ample space for meetings and customer presentations. A separate fixture room large enough to set and review an entire in-store frame department is conveniently attached to the on-site display area. Nielsen Bainbridge Group invites all retail partners to visit Austin and book the new showroom facility. Take a moment to watch the video tour of our new facility located in the MULTIMEDIA GALLERY page of our website and contact your sales representative for appointment. Nielsen Bainbridge Group has been certified successfully for C-TPAT (Customs-Trade Partnership Against Terrorism). C-TPAT is a joint effort between the U.S. government and U.S. businesses that import goods. It is part of the evolving mission of U.S. Customs and Border Protection (CBP), recognizing that border security is more efficient with the help of businesses in the process of securing and inspecting cargo. At program launch, C-TPAT had seven major importers as members; today, more than 10,000 certified partners have been accepted into the program. It’s a great opportunity for Nielsen Bainbridge Group to join C-TPAT to improve the security of supply chains pursuant to C-TPAT criteria and also enjoy the benefits from this program. Some of the C-TPAT member benefits include reduced inspections and border wait times, as well as self-policing and self-monitoring of security activities. Nielsen Bainbridge Group will continue working with CBP to protect the international supply chain, identify security gaps and implement specific security measures and best practices. Nielsen Bainbridge Group is pleased to announce our fifth annual certification to the Sustainable Forestry Initiative (SFI) Chain-of-Custody program. These certifications show our commitment to environmental responsibility and sustainability. We can help you make environmentally responsible choices in the framing products you purchase. Copies of our certificates are available upon request. CPF, CMG, has been a professional picture framer for more than 40 years. Known for his creative designs and skilled craftsmanship, he is an authority on art, color and style, and is a sought-after speaker and educator in the art and framing industries. His professional achievements include a number of framing awards, the PPFA Membership Award, past membership on the International Color Marketing Group Board of Directors and past Rotary Club International president. He is a regular contributor to Mat Doctors and Frame Design columns in Picture Framing Magazine. Susan Duhl is a professional art conservator who provides preservation consultations and conservation treatment to institutions and private individuals throughout the country and world. She completed her master of arts degree and certificate of advanced study in art conservation from the Art Conservation Program at the Buffalo State University of New York in 1987. She was named a professional associate of the American Institute for Conservation of Historic and Artistic Works in 1990. 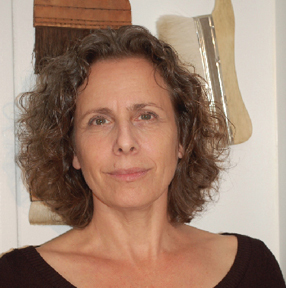 Susan is a founding member of the Arts Conservator Alliance, formed in 1991. Sixty-seven framing consumers were interviewed and 27 homes explored extensively. The findings of the study will be used to develop new products, programs and merchandising solutions that will benefit the NBG customers and framers. NBG is dedicated to better understanding consumer likes, dislikes, frustrations and opinions to improve product development for seasons to come. Karen Dovey, President of Research Insights, Inc. developed the research program for NBG. Karen is a skilled moderator and researcher with a penchant for working with diverse audiences in both the U.S. and abroad. Karen has 25 years of marketing research experience with both clients and suppliers, a B.A. in Sociology from Colorado College and an M.B.A. from the University of Colorado. Her career started with manufacturing companies – Burlington Industries in New York and Teledyne Water Pik in Colorado. 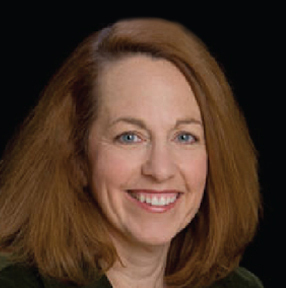 Karen left her position as Global Marketing Research Manager at Teledyne to launch Research Insights, Inc. in 1999.